Non-automatic CEE transport coupling for farm trailers. 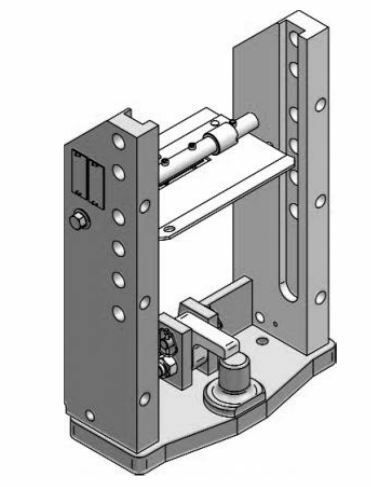 Mounting holes spacing: 130x60 mm, vertical load: 2 500 kg, value of D = 100 kN. Automatic CEE transport coupling for farm trailers. Simple design = high durability! Weight of the towable trailer up to 16 tonnes. D Coefficient = 100kN, vertical load S=2500 kg. Automatic CEE transport coupling for farm trailers. 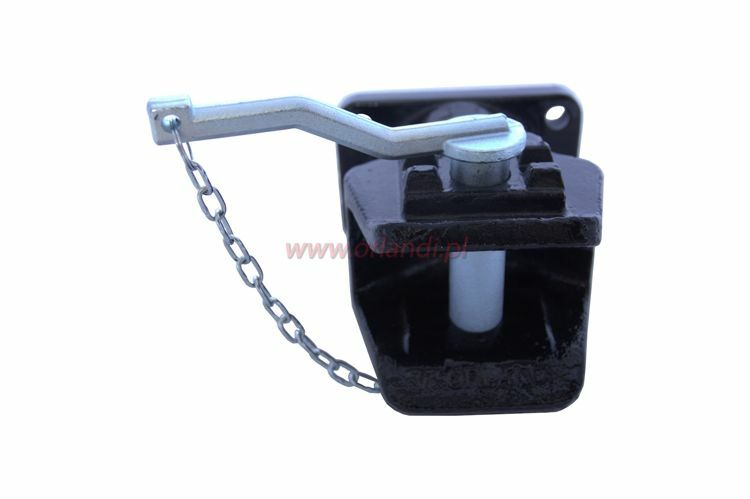 Simple design, high durability, easy replacement of spare parts, quick coupling with the second trailer. Plain pin providing compatibility with new and old types of agricultural trailers. Weight of the towable trailer up to 16 tonnes. D Coefficient = 100kN, vertical load S=2500 kg. Non-automatic CEE transport coupling for farm trailers. Weight of the towable trailer up to 16 tonnes. D Coefficient = 100kN, vertical load S=2500 kg. Mounting holes spacing: 130x60 mm. Approved for public roads. Compatible with all farm trailers! 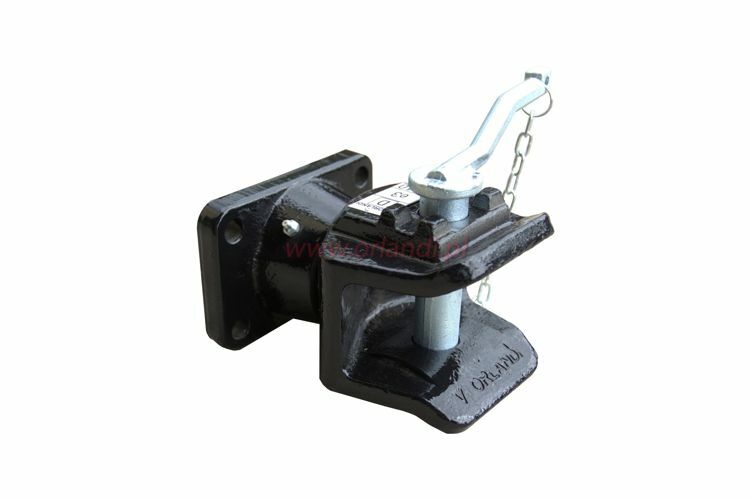 Automatic CEE trailer coupling combined with casted lift bearing barrel coupling pin, designed for mounting in the body (the so-called 'tray'). D Coefficient = 84.3 kN. 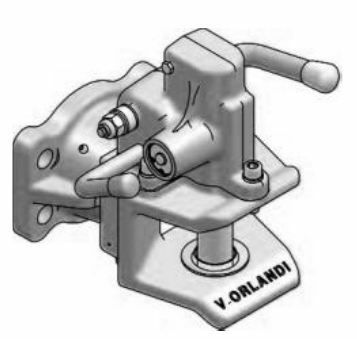 Permissible vertical load S=2500kg. Automatic CEE transport coupling for farm trailers. 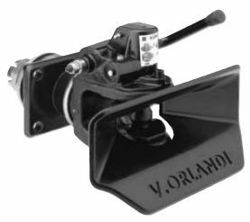 For the the drawbar eye with a 40 mm diameter. Weight of the towable trailer up to 16 tonnes. D Coefficient = 100kN, vertical load S=2500 kg. Mounting holes spacing 140x80. To mount the coupling properly, the mounting screws kit should be used. It is available in the complementary packs section. Automatic combined coupling. Its dimensions are 329/25/32 mm. Flanged automatic combined coupling. 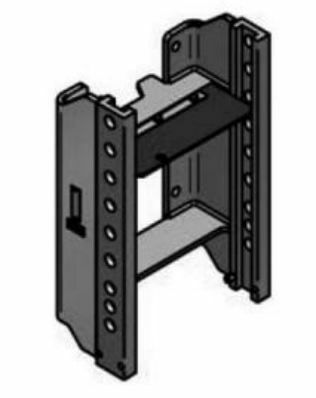 Its dimensions are 335/22/30 mm, for 335/22/30 mm brackets/bodies. 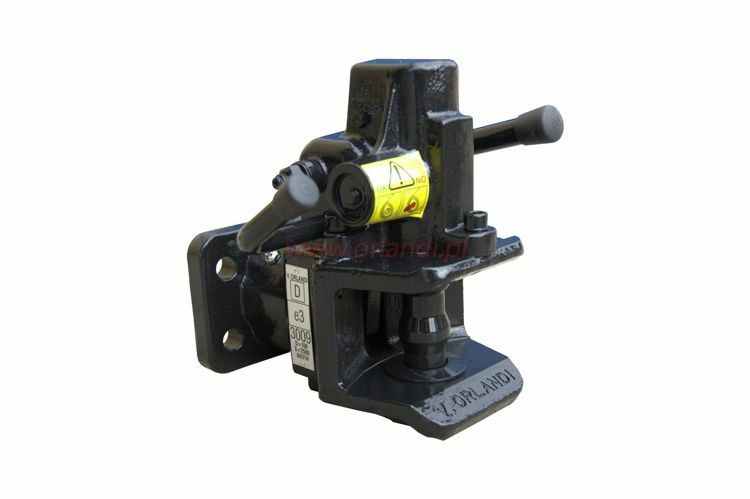 Flanged automatic combined coupling. Its dimensions are 311/22/30 mm. Designed for tractors of the following manufacturers. 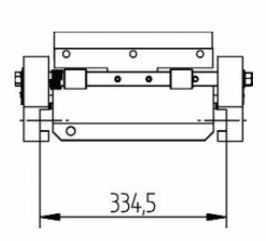 Non-automatic flanged pin coupling for 329/25/32 mm brackets/bodies. 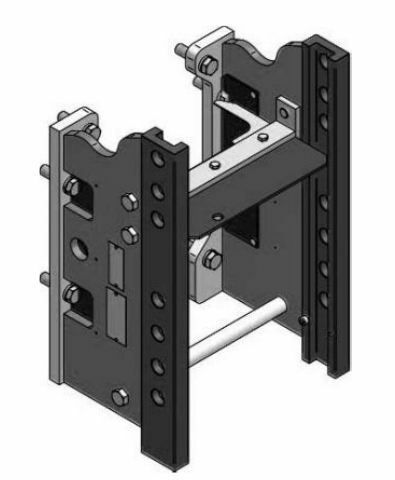 Non-automatic combined coupling. 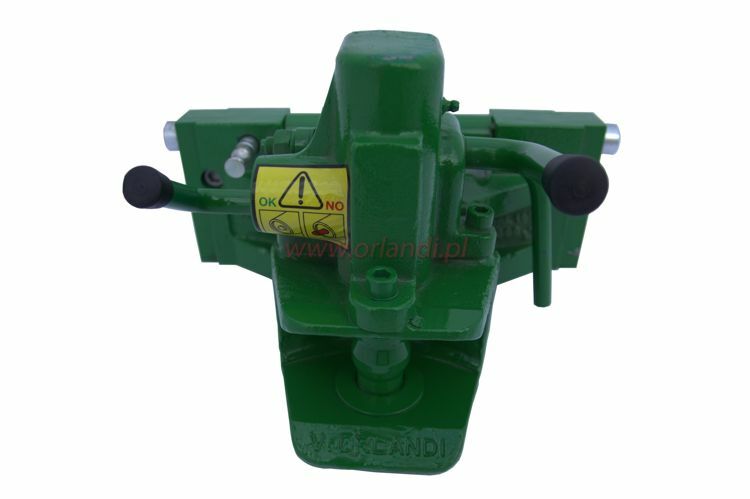 Its dimensions are 311/22/30 mm, designed for farm tractors of different brands.